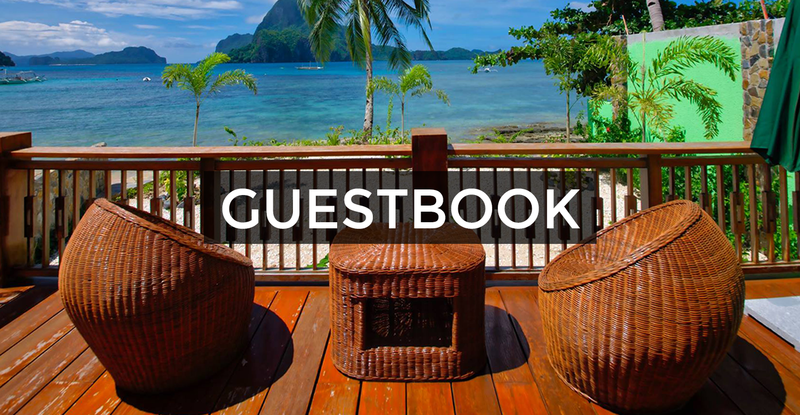 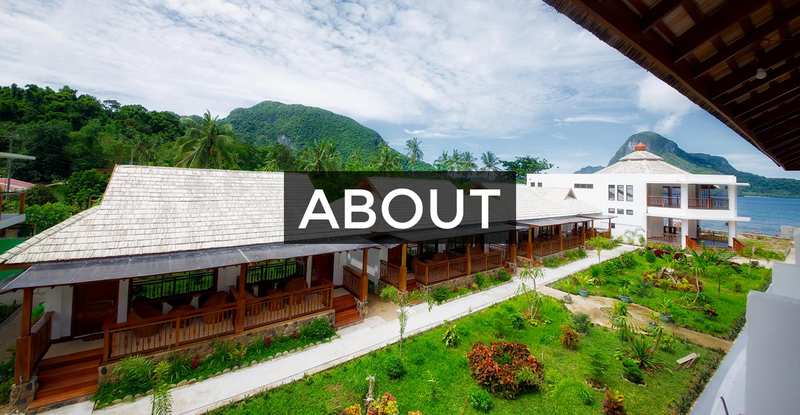 Located in Caalan Beach, The Nest El Nido Resort is a boutique resort by the beach with stunning views of Cadlao Island and Bacuit Bay. 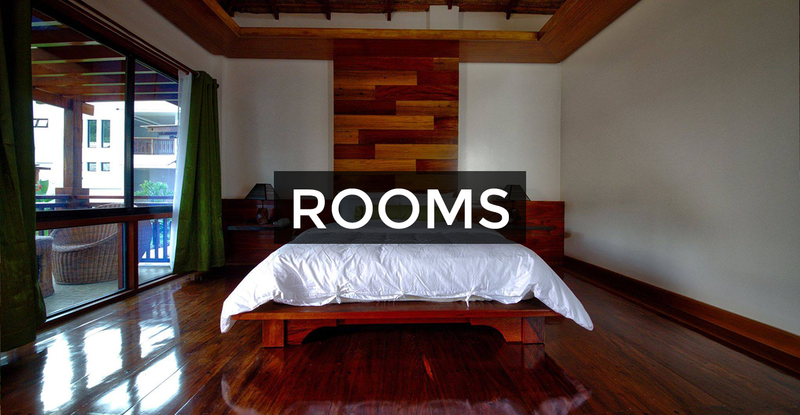 The 24 rooms resort give you the amenities you expect mixed with the beautiful nature of Palawan. 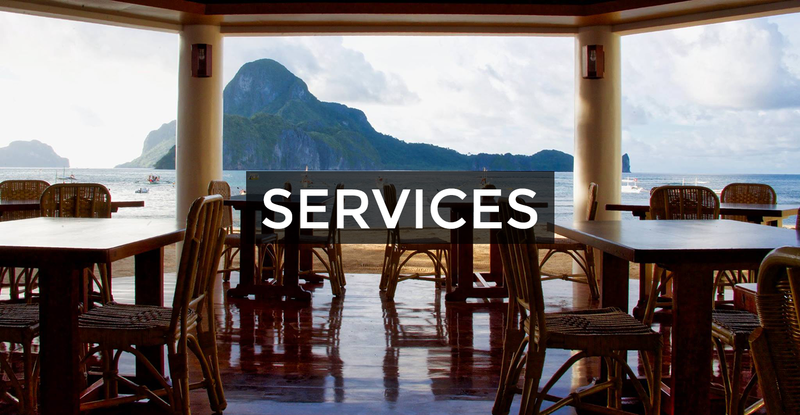 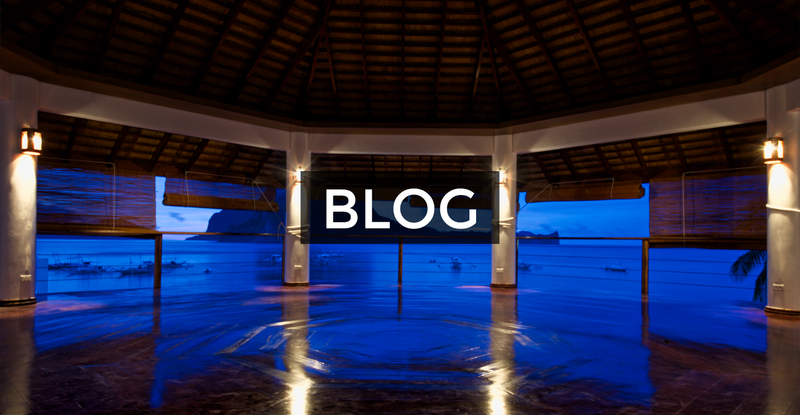 Our restaurant is ocean front and above is our large yoga floor where you can take your practice or simply meditate and listen to the ocean waves. 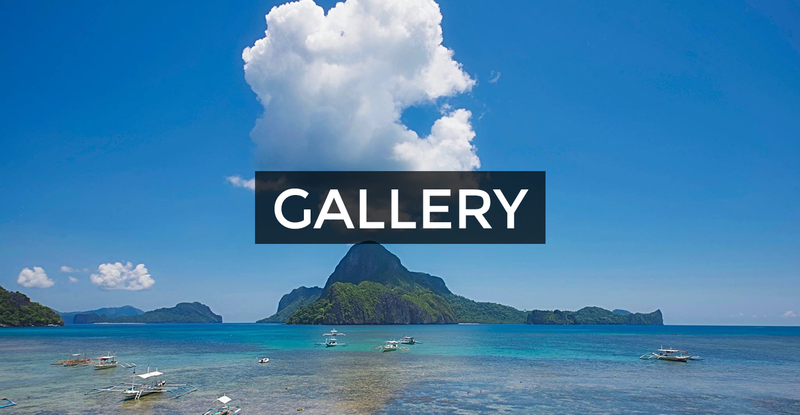 Copyright © 2019 — The Nest El Nido • All rights reserved.